live somewhere that has no room for compost? 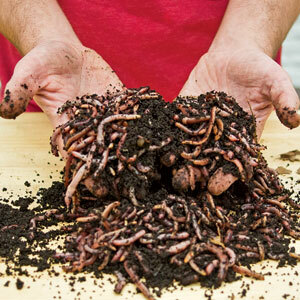 try this indoor worm bin. don’t say ew! read the article! lol really.